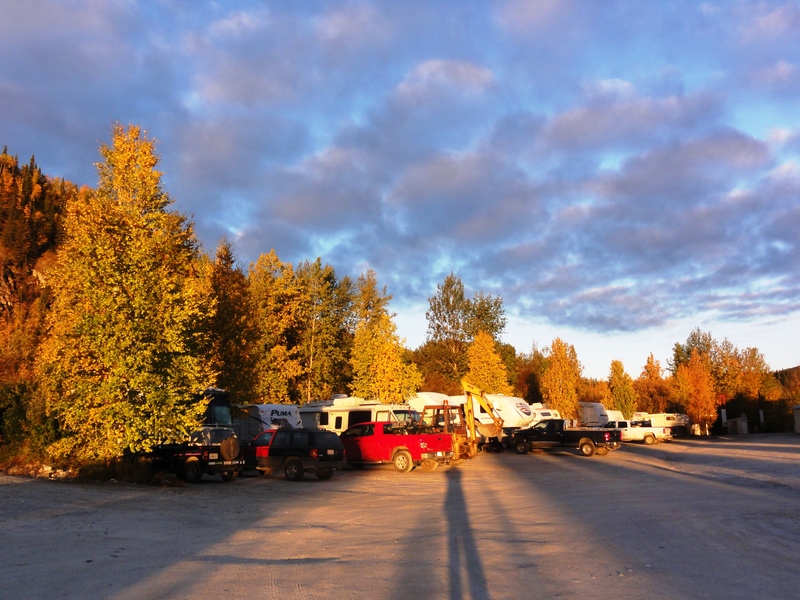 The Place to stay while visiting Dawson City, Yukon! 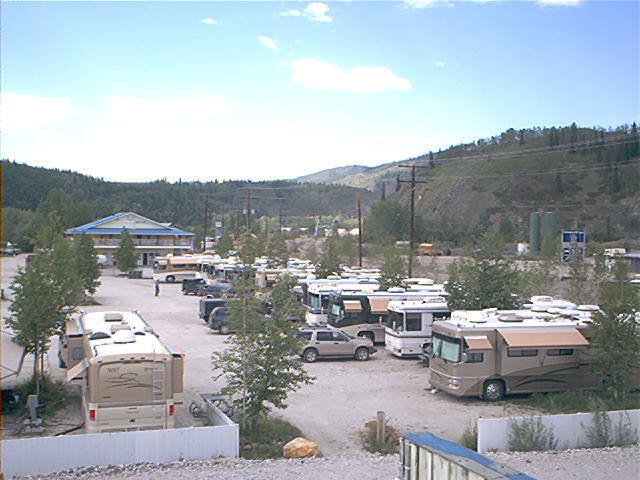 Our RV park offers spacious full service 30 and 50 amp sites. We also have 15 and 30 amp electric only sites and dry sites for tent campers. Full service sites include electricity, water, sewer, cable TV and wifi. Laundromat, RV/car wash and showers are all available within our park.